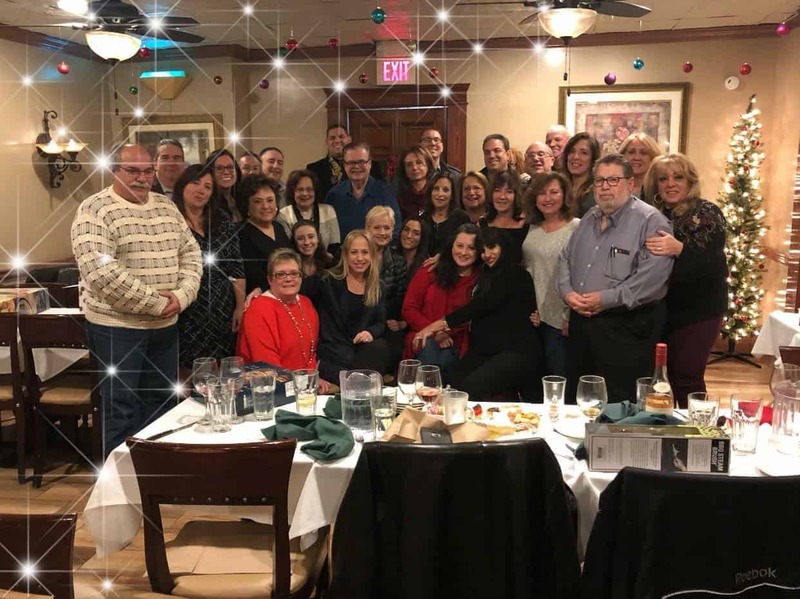 About The Team - Century 21 Mack-Morris Iris Lurie, Inc.
CENTURY 21 Mack-Morris Iris Lurie Inc., consistently named the highest selling CENTURY 21® office in New Jersey is located conveniently along Route 9 South in Morganville, Marlboro Township, New Jersey. Choosing the right real estate agent is crucial. For many, buying or selling a house is the single most important financial transaction of their lives. That's why so many buyers and sellers have trusted CENTURY 21 Mack-Morris Iris Lurie Inc. with their homes, making us an award winning real estate office. Iris Lurie has watched with pride and satisfaction as her agency has grown from 3 people in 1987 to 60 full-time associates! Through dedication, hard work, attention to detail and quality service we get results for our clients. We are the new construction and residential home specialists in Central NJ.